Aloha! I am partnering up with one of my absolute favorite health brands WelleCo to share with you three different smoothies using three of their products. First of all, I must say that I personally believe in filling my diet with as many living foods as possible for proper nutrition but also acknowledge the benefits that one can receive from incorporating a few high quality natural supplements. WelleCo has become one of our most trusted go to's for everything from an adult vegan organic protein to a kids vegan organic protein and an alkalizing greens supplement. So lets get to it! Below are three ways we use WelleCo in our home! 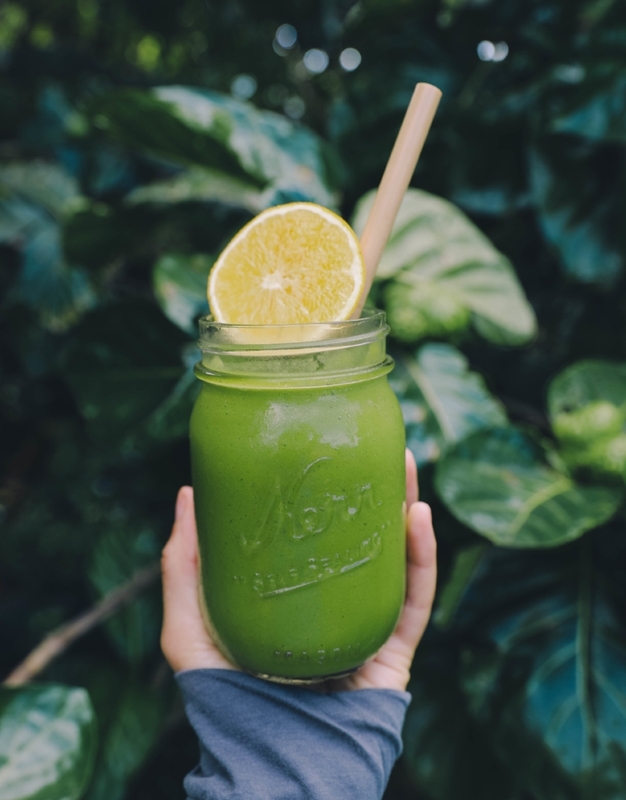 The Green Goddess smoothie is packed with powerhouse nutrients that help with inflammation, gut health, hydration and boosts immunity and energy levels all while tasting A-mazing. I really love Super Elixir Super Greens because its made with 45 whole food alkalizing ingredients and absolutely no synthetics. Here is one of my favorite smoothies with the Super Elixir Alkalizing Greens! The Dragon storm is really two recipes in one but its kinda fun to serve it this way! In this smoothie we used WelleCo Vanilla Nourishing Protein that is designed to kick-start your metabolism, maintain a healthy weight, and to simply be a really good tasting organic protein snack! I know protein is a big concern for people going vegan and so I would encourage you to get educated on the matter. I love letting people know about companies like WelleCo because they help in making great healthy choices! Scoop the pink smoothie on top of the vanilla and top with vanilla vegan ice cream or enjoy as is. Tama and Ira love the WelleCo Kids Nourishing Protein. We use the super kids powder a couple times a week to add in a punch of pro-biotics, protein and essential nutrients like zinc, iron, vitamin A, B, and C all derived from legumes and vegetables. It is by far the highest quality kids vegan protein and best tasting we have ever tried. This Frozen Horchata is one that the kids ask for all the time and love to help make as well! This is one of our favorite after school snack smoothies!